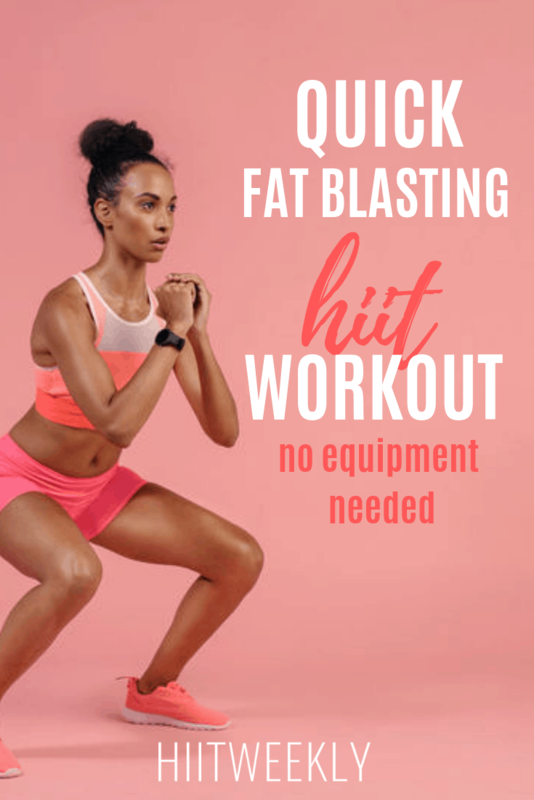 In need of a fat blasting HIIT workout to feel better about your sins? You and me both! If you hadn't noticed we haven't been posting much lately. That's because we got married! We kept it on the down low but we've decided to share more of what we get up to from now on. Now that the kids are back at school and we've had a long holiday it's time we got back into shape, mainly me, Demi looks the same although she doesn't feel it. Before the wedding I had her on a 6 week training plan which she hated and then loved. I originally planned a Beginners HIIT Plan but I underestimated how unfit she was. 2 years after having our second child and not much exercise between our first and second baby meant she wasn't ready. So we changed it to a simpler routine which focused on movement and strength rather then trying to kill her. Now that she's got her base level of fitness up I'm going to get her doing some more HIIT and then plan is to share that with you once a week and then post up some more advanced HIIT workouts that I do with some of my fitter clients to do. So each week expect, a beginners HIIT, an intermediate to advanced Bodyweight or minimal equipment HIIT plus a weights based HIIT. Today we are kicking things off with a simple yet challenging HIIT for women that uses just your bodyweight. Perform ROUND 1 followed by a 2 minute rest and then go straight into ROUND 2. Once completed rest again for 2-4 minutes and repeat for a total of 2 rounds. Enjoy the workout, give it your all! Come back again soon for the next workout.